The Navy hunted for the PN-9 No. 1 for eight days before giving them up for lost. 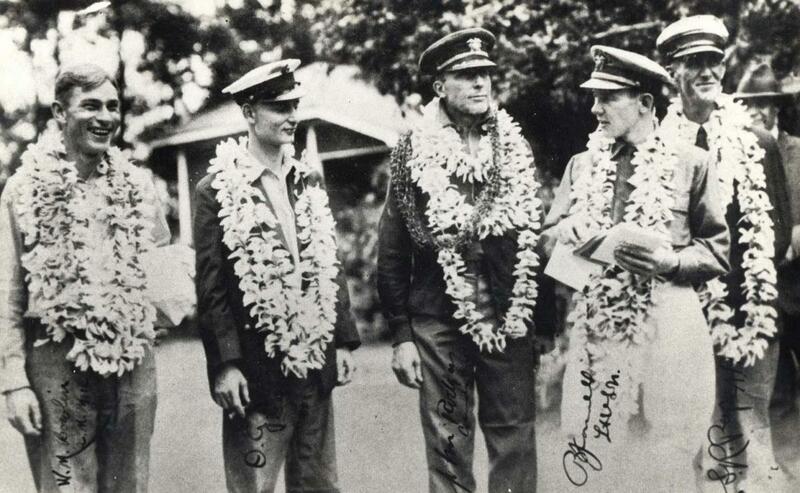 After sailing the plane for nine days the crew sighted Kauai and crafted a rudder to aid their sailing to the island. 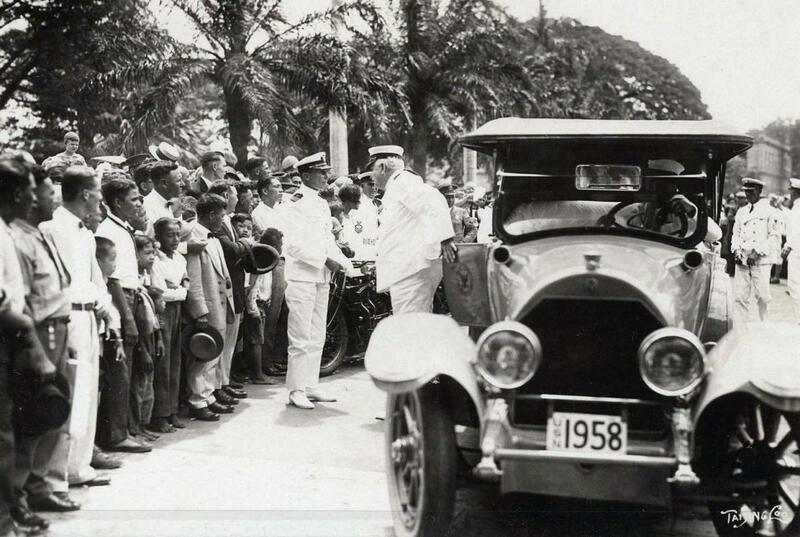 On the 10th day, a submarine sighted the plane near the entrance to Ahukini Harbor. 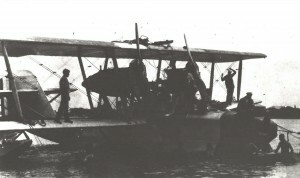 The sub towed the plane around Kauai into Nawiliwili Harbor. 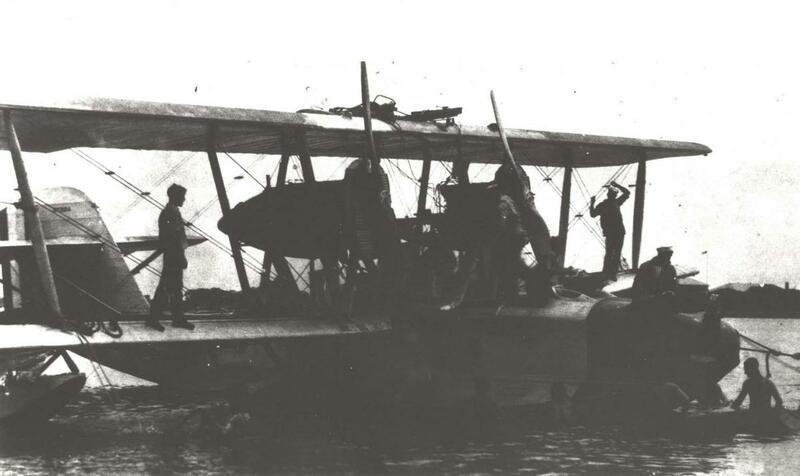 The crew carefully secured the PN-9 before going ashore on September 10, 1925. 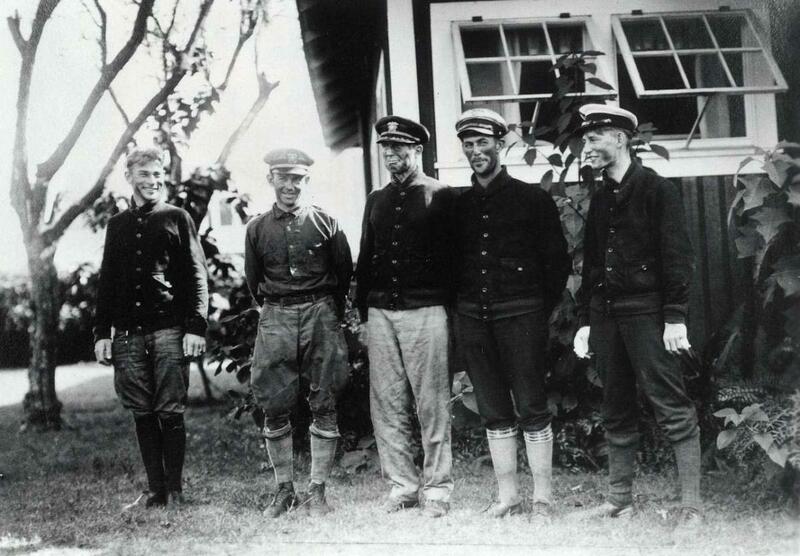 Commander John Rodgers and his crew arrived on Kauai, September 10, 1925, 10 days after departing San Francisco, tired, hungry and thirsty, and excited about the Navy's accomplishment. The crew enjoyed a good night's sleep and a huge breakfast the next morning. 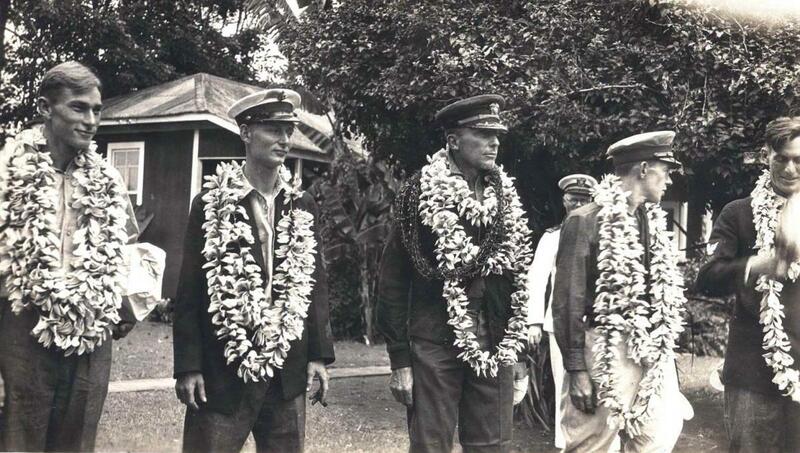 They had gone without food and water for nearly a week before arriving on Kauai. 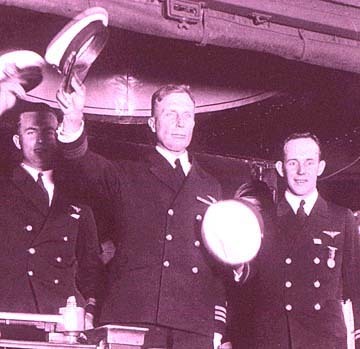 Waving before their departure from San Pablo Bay, John Rodgers (center) and his crew attempted the difficult and dangerous feat of flying over the Pacific Ocean for the first time. Kauai residents enthusiastically greeted the Navy aviators and showered them with lei and well wishes, and clean clothing. 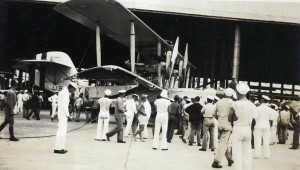 The PN-9 was loaded onto the Navy ship USS Pelican in Nawiliwili Harbor and carried to Pearl Harbor where it was repaired and flew again days later. 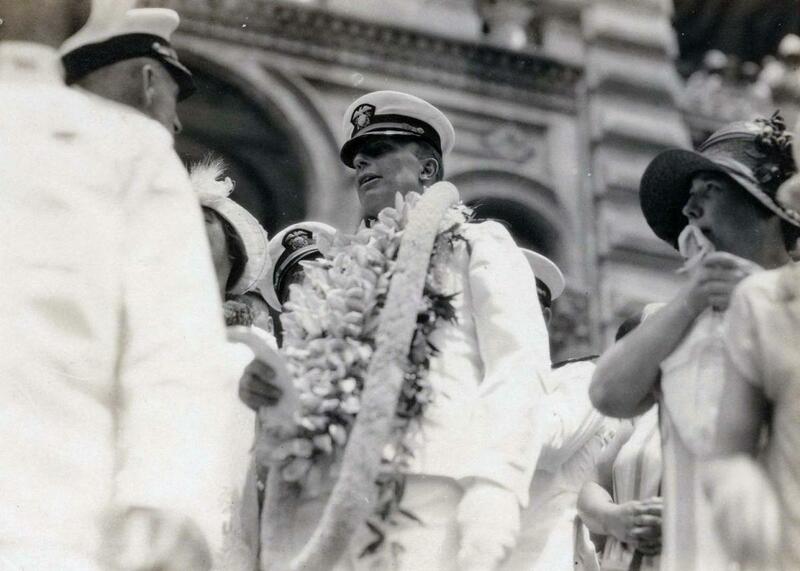 After resting up on Kauai, the crew was transported to Honolulu on the destroyer MacDonough where they were hospitalized for medical examination. 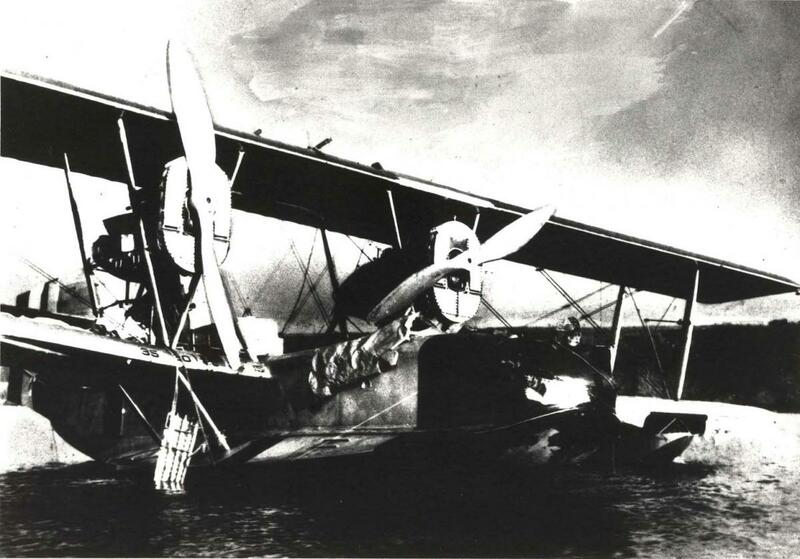 The PN-9 sits in Nawiliwili Harbor after its amazing adventure: flying 1,870 nautical miles by air, and sailing 450 miles by sea. 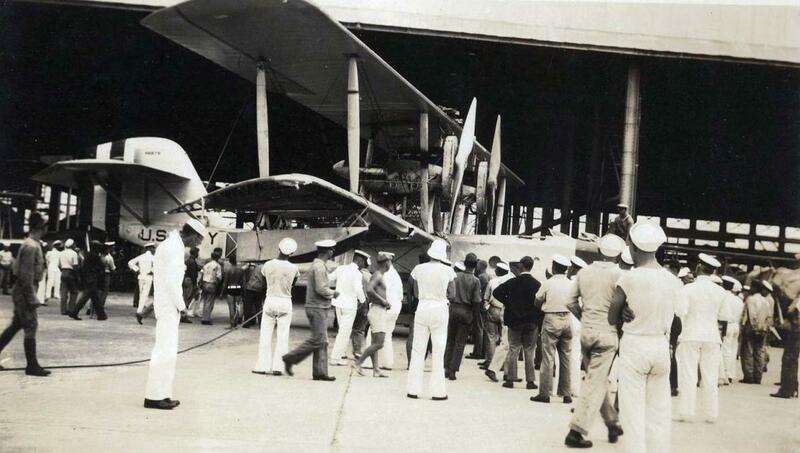 The PN-9 voyage across the Pacific was two years before Charles Lindbergh's solo crossing of the Atlantic Ocean. 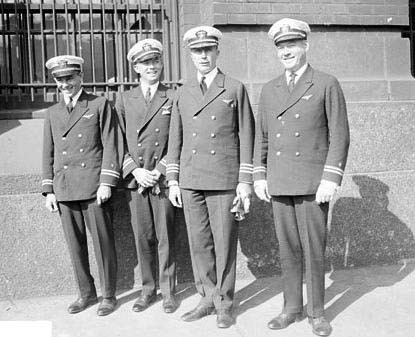 The crew of the PN-9 included Commander John Rodgers, commander and navigator; Lt. B. J. Connell, pilot; W. H. Bowlin, 1st class Aviation Mechanic's Mate; S. R. Pope, second pilot; and O. G. Stantz, radio operator. 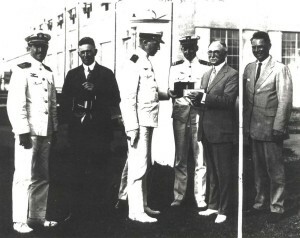 John Rodgers presented a barograph to Governor Farrington to substantiate the official distance record he and his crew achieved, September 10, 1925. 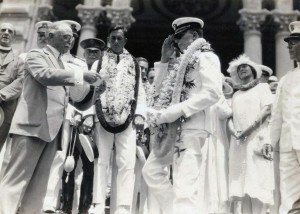 Rear Admiral McDonald and Commander John Rodgers arrived at Iolani Palace on September 17, 1925 to pay respects to Governor Wallace R. Farrington. Commander John Rodgers was killed in a single engine plane crash in the Delaware River near the Naval Aircraft Factory, Philadelphia, on August 27, 1926. 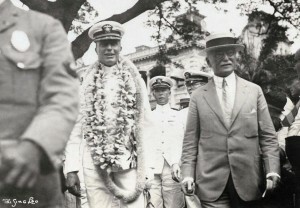 Commander John Rodgers and his crew were welcomed at Iolani Palace by Governor W. R. Farrington on September 17, 1925. 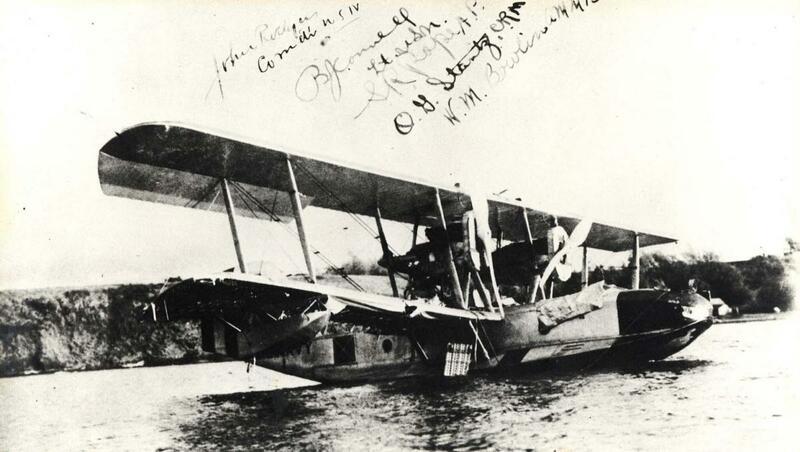 Rodgers died while making a trip to the Naval Aircraft Factory to inspect two PN-10 model seaplanes. 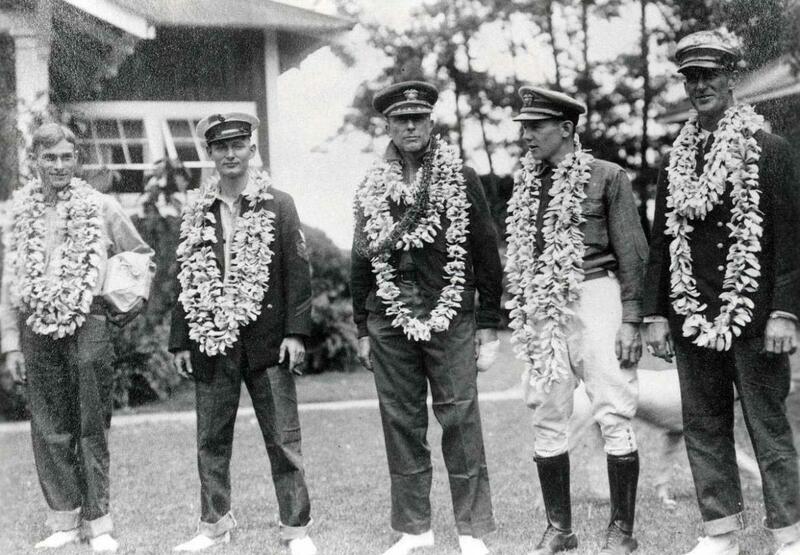 He had hoped to fly one of these planes to Hawaii when they were completed. Commander John Rodgers and his crew received a heroes welcome at Iolani Palace on September 17, 1925. Later that day they bid aloha to the islands and sailed to San Francisco on the USS Idaho. Commander John Rodgers and his crew were welcomed to Iolani Palace by Governor Wallace R. Farrington on September 17, 1925. Following the record setting flight, Rodgers was promoted to Assistant Chief and later Chief of the Bureau of Aeronautics in Washington, D.C.
A display with a model of the PN-9 No. 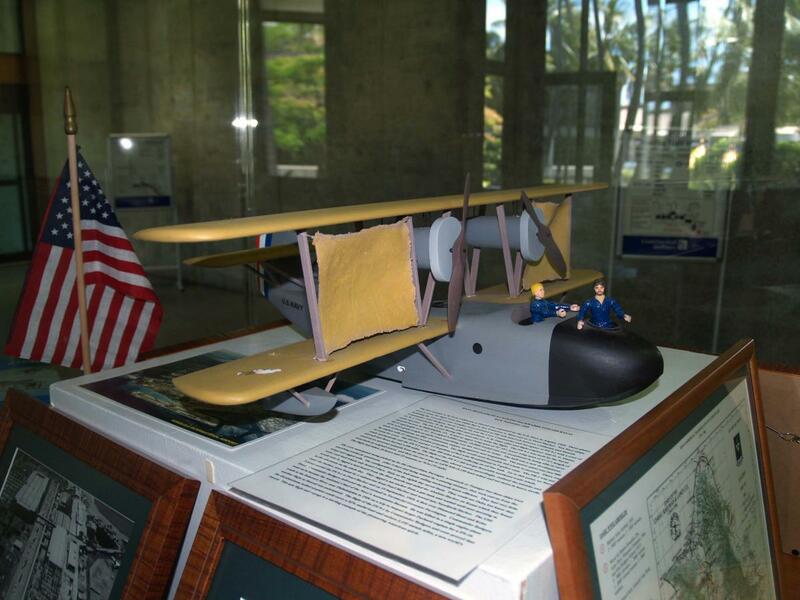 1 is featured in the Central Concourse of Honolulu International Airport. 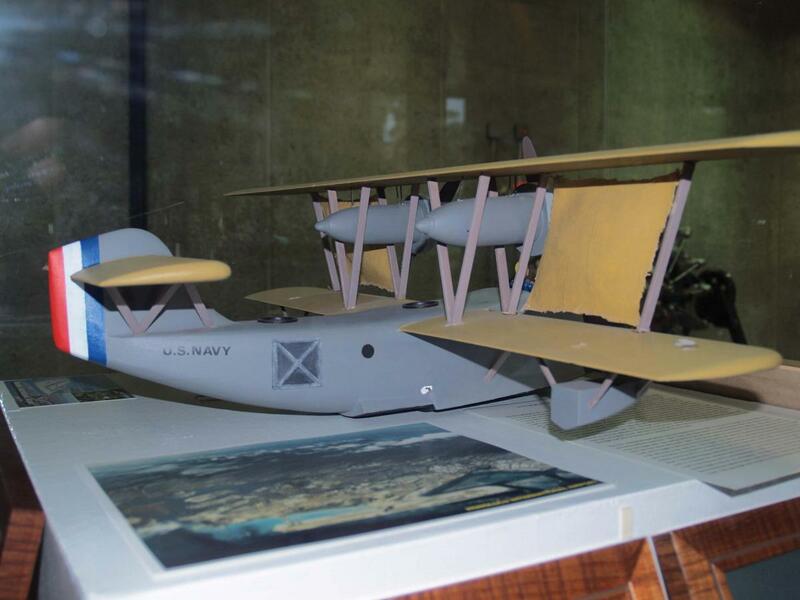 The display recalls the flight of Navy Commander John Rodgers and his crew. The PN-9 No. 1 was one of two planes that took off on August 31, 1925. The PN-9 No. 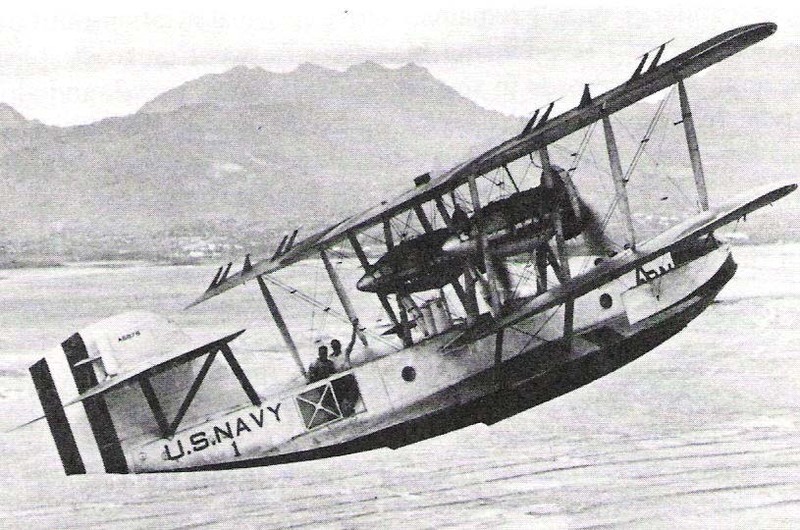 3 suffered a broken oil pressure line 300 miles from the start and was forced to land at sea, leaving only the PN-9 No. 1 to finish the journey The crew of the PN-9 No. 3 was saved, but the plane sunk before it could be loaded onto a nearby Navy ship. 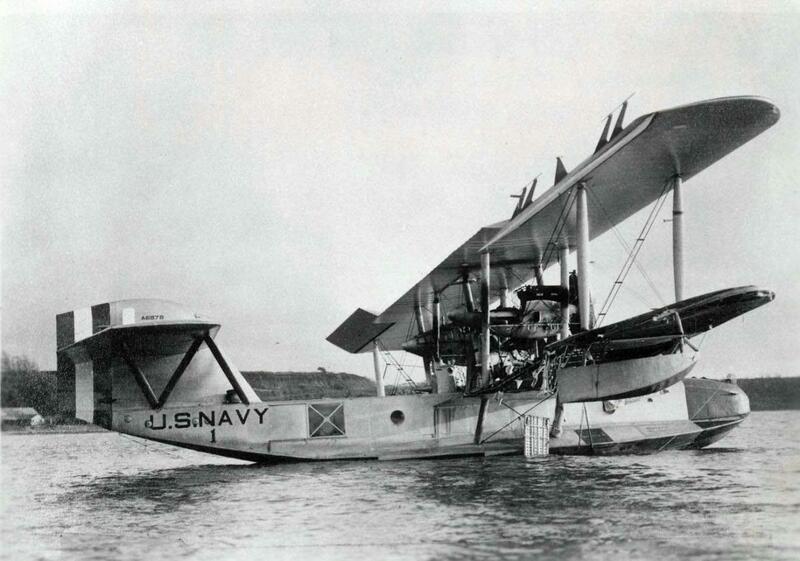 The Navy restored the PN-9 No. 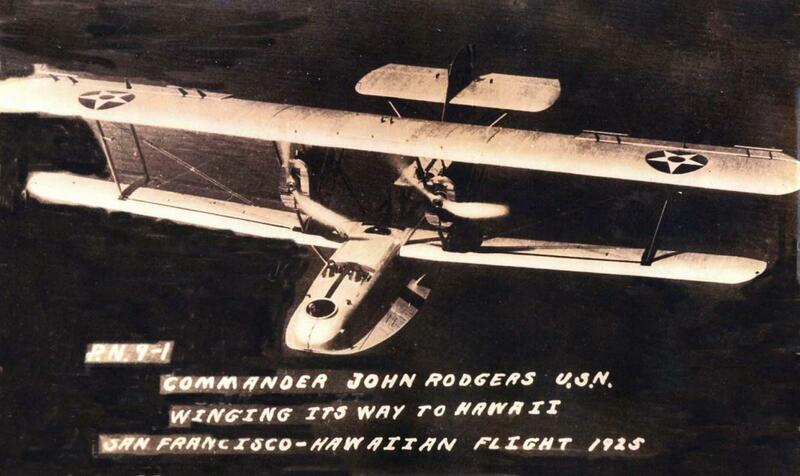 1 and flew it again over Honolulu on September 19, 1925. In this photo it is shown flying over Pearl Harbor. 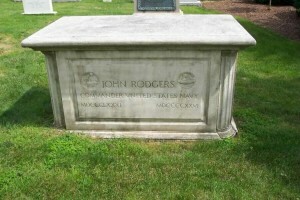 Commander John Rodgers died on August 27, 1926. He is buried in Arlington National Cemetery. The PN-9 crew: B. J. Connell, W. H. Bowlin, Commander John Rodgers, O.G. Stantz. 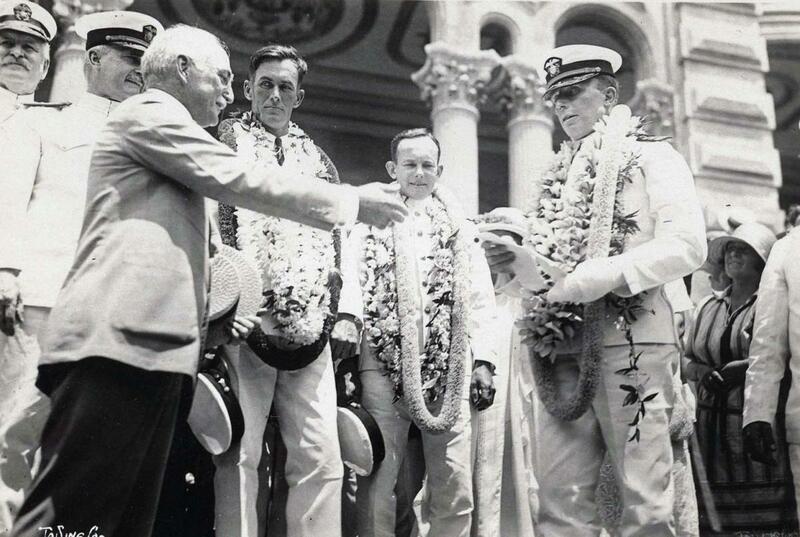 Commander John Rodgers graduated from the U.S. Naval Academy in 1903 and later established the Naval Air Station at San Diego, California. 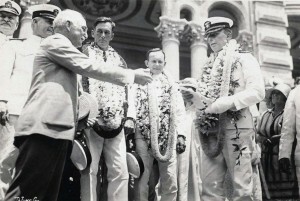 Commander John Rodgers is honored after making the first Trans-Pacific flight from San Francisco to Hawaii, 1925. The PN-9 No. 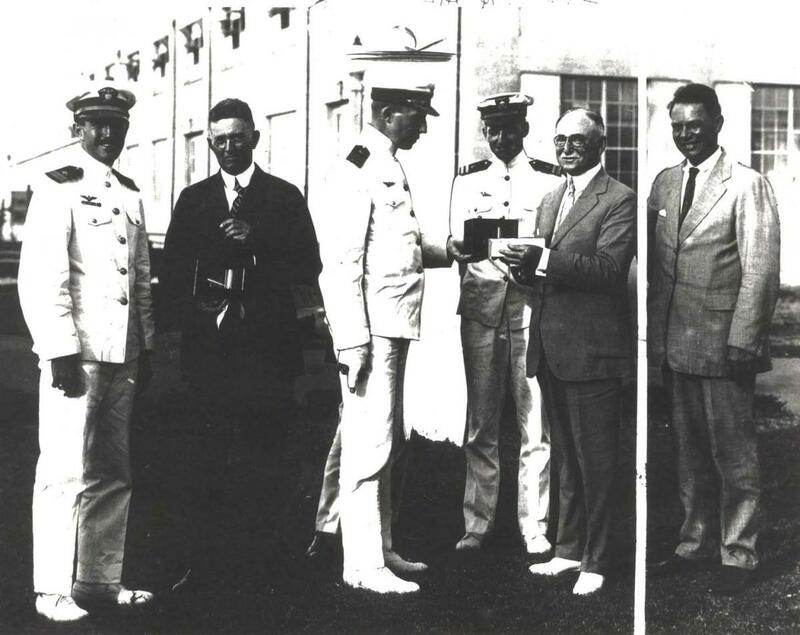 1 in which Commander John Rodgers and his crew flew from San Francisco to Hawaii flies again in Hawaii, 1925. A model of John Rodgers' PN-9 No. 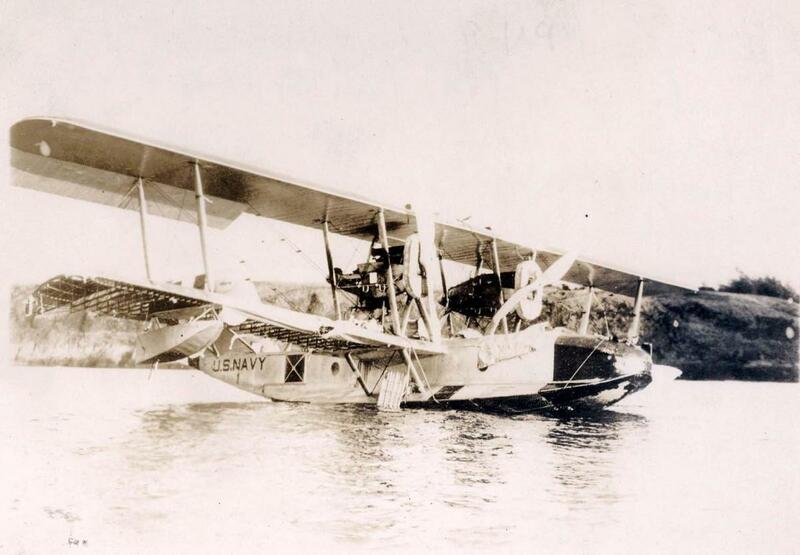 1 aircraft which made a record setting flight from San Francisco to Hawaii. A replica of John Rodgers' PN-9 No. 1 aircraft in which he made the record-setting flight from San Francisco to Hawaii. 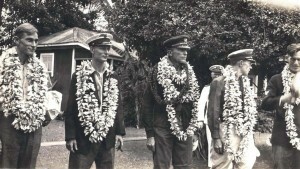 Commander John Rodgers did more to advance commercial aviation in the islands than any other flyer. After the flight a movement was immediately started to name Honolulu's soon to be airport after him. 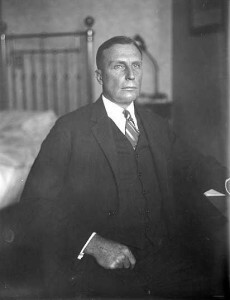 Two years later, and several months after his death, on March 17, 1927, John Rodgers Field was officially inaugurated. 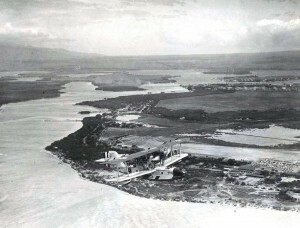 Today the field is known as Honolulu International Airport.